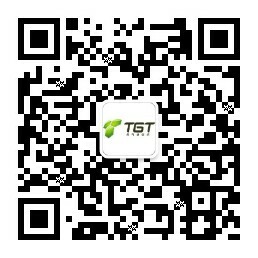 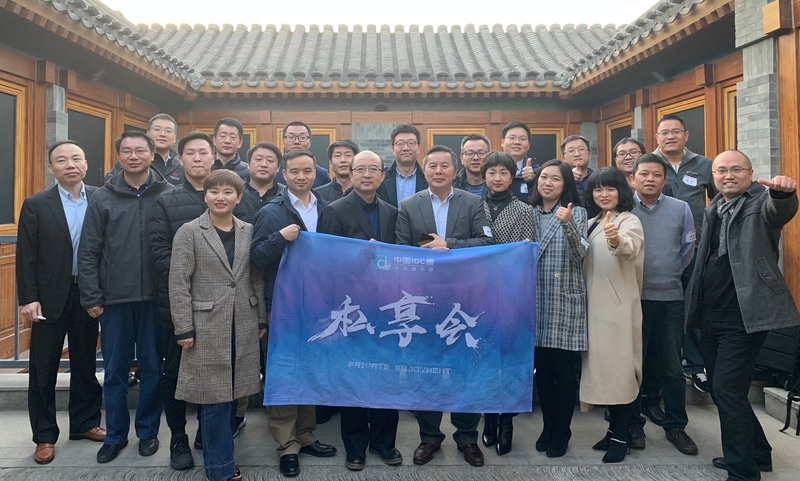 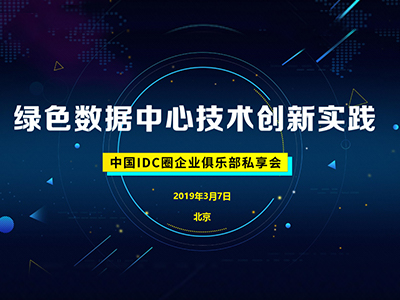 TGT participated in the “China IDCquan Club Members Conference – Innovation Technology and Implementation of Green Data Centre” organized by China IDCquan in Beijing. 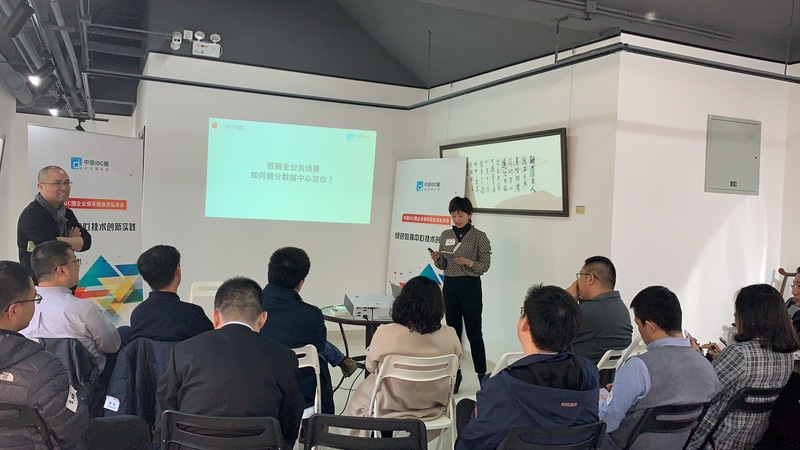 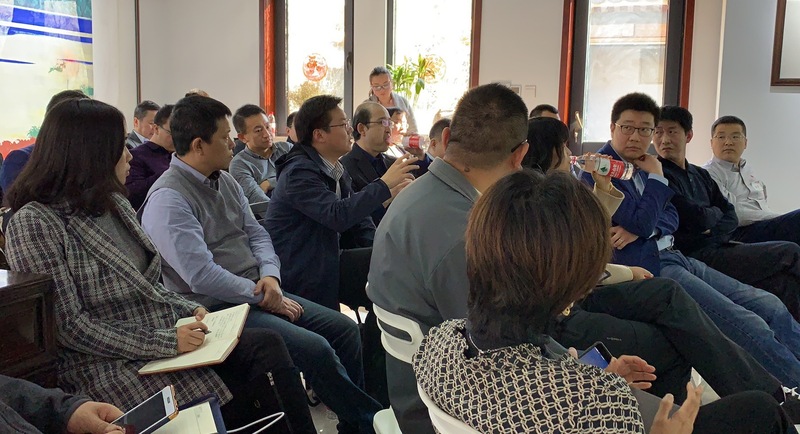 The event attracted more than 20 delegates from IT industry, discussing the green innovation practice and development trend of data centres in the “Internet+” era. 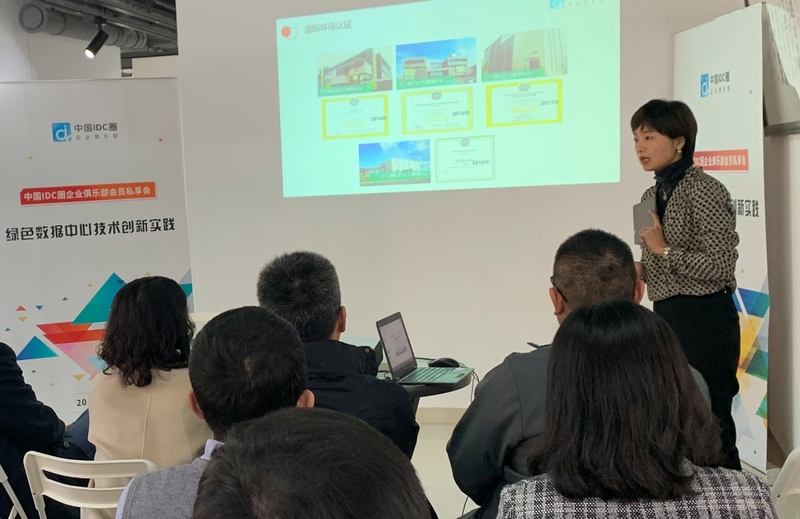 During the event, TGT shared the topic of “New Trends Shaping the Green Data Centres” by giving an in-depth understanding of how the environmental concepts and advanced technologies applied to the construction and design of TGT data centres.